Bright and early this morning, enthusiastic campers headed down to the Cheesh Pond for some catch-and-release fishin’. 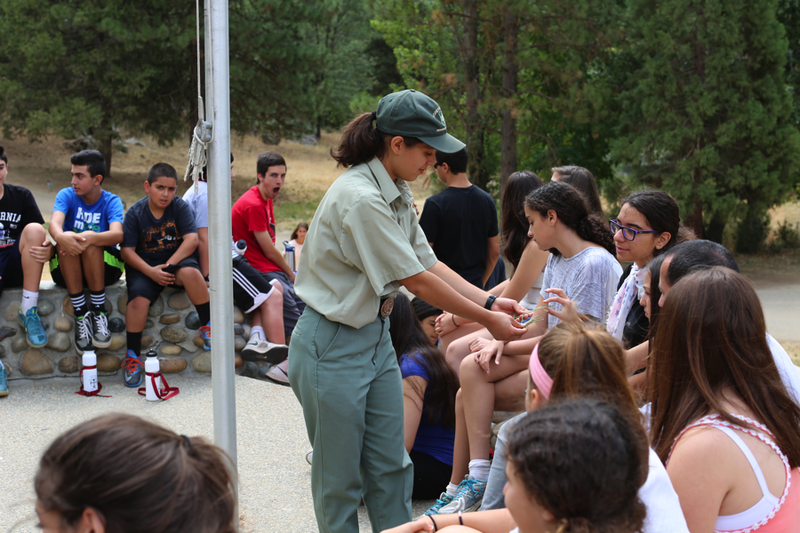 Later in the day, campers went to their scheduled classes, including a nature walk with a local Forest Ranger, as well as fun and educational classes taught by clergy and staff! In the afternoon, campers had tons of fun participating in a variety of arts & crafts and sports including basketball, volleyball, soccer, and archery, as well as swimming and paddling the canoes & paddleboats at the Cheesh Pond! 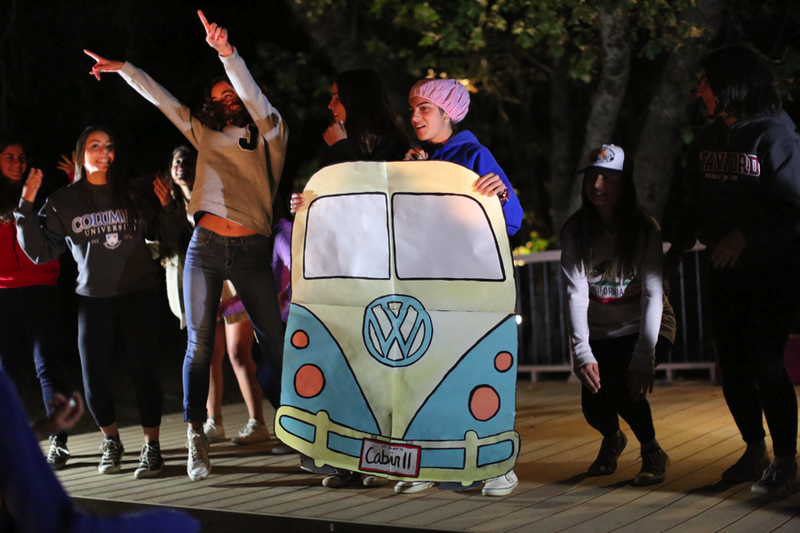 At the end of the night, campers gathered at the campfire for another night full of songs and hilarious skits performed by cabins and staff!